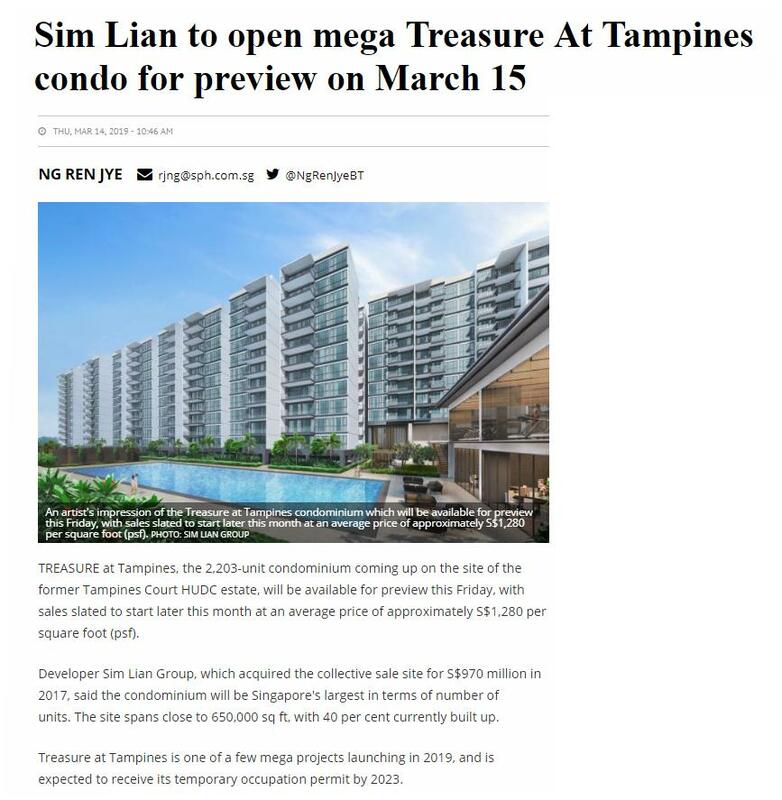 The most awaited for Treasure At Tampines, formerly known as Tampines Court has confirmed its show flat preview date on the 15 March 2019. Treasure At Tampines address is at Tampines Street 11 and it has a total of 2,203 units, consisting of 1 bedroom to 5 bedroom. Tampines Town is one of the biggest employment hub outside the CBD with employment cluster from Changi Business Park and Singapore Expo, Tampines Regional Centre and Changi General Hospital. 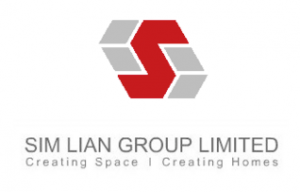 Other employment opportunities are from Tampines Retail Park and Tampines Shopping Paradise. Potential home seekers can make an appointment to view Treasure At Tampines show flat from 10 am to 7 pm daily.